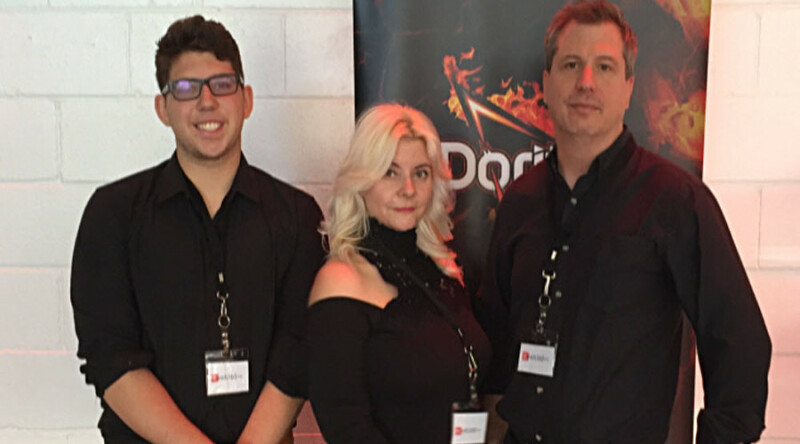 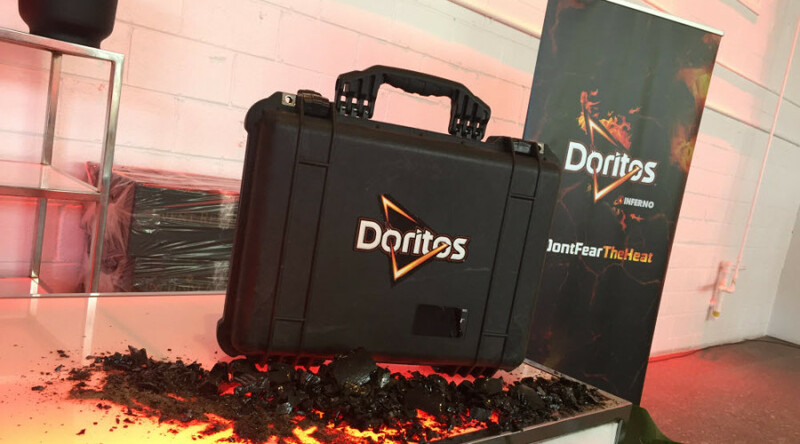 It was an honour to feature our Virtual Reality Booth at the Doritos Inferno Relaunch Party and cater to all the excited guests. 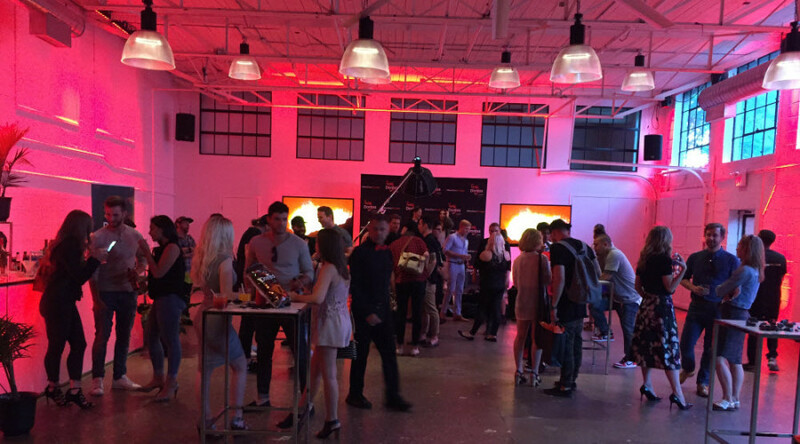 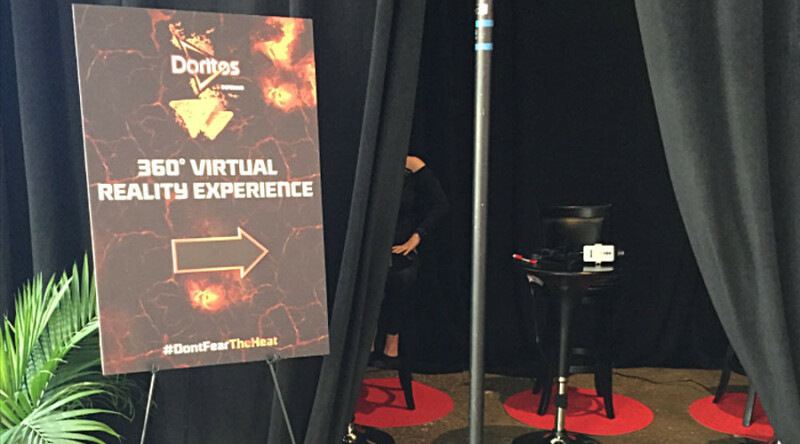 We had a chance to present the Doritos Inferno 360 Video using a custom set-up for this Event with individual VR stations. 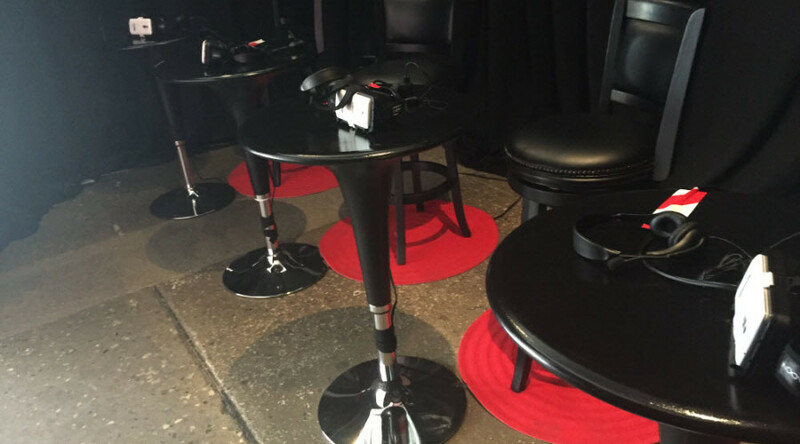 Everyone walked away from out booth with jaw-dropping amazement. 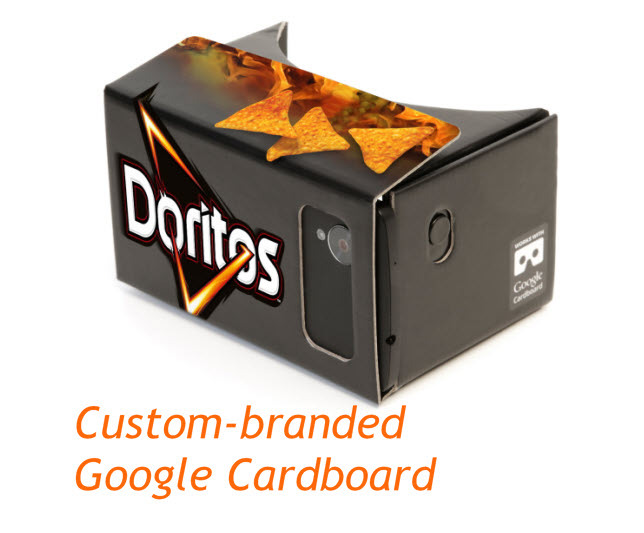 Unless you experience it in person, we can’t even describe it! 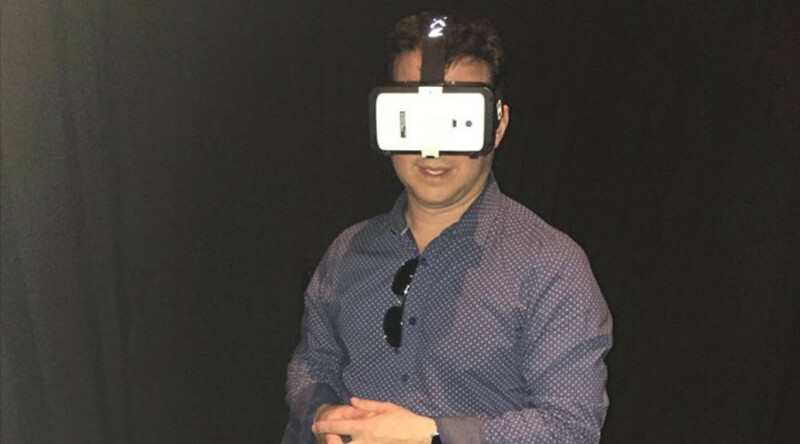 To add to our excitement, almost at the end of a very successful evening, Marc Saltzman, the Technology Evangelist came in for a demo!